Becoming the best takes years of hard work and dedication, but remaining the best is an even bigger challenge. 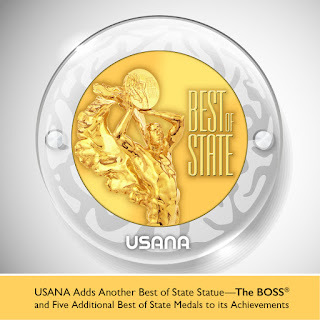 Yet USANA Health Sciences continues to prove why it is an industry leader. 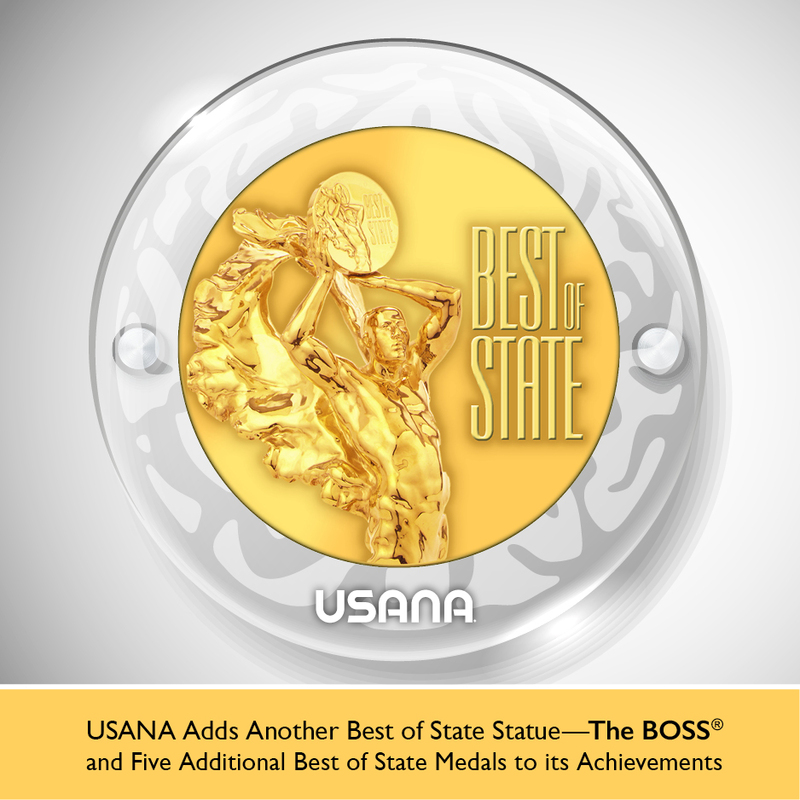 USANA, based in Salt Lake City, Utah but with offices globally, has recently added five Best of State medals as well as the coveted Best of State Statue—the BOSS®—to its already impressive list of accolades in the categories of personal care, beverage, dietary supplements, research and development, and employer. USANA’s chief communication officer, Dan Macuga said "we are delighted to have our efforts recognised year after year by such a prestigious, local awards organisation like Best of State”. The Best of State Awards were created in 2003 to recognize outstanding individuals, organisations and businesses in Utah. Best of State candidates are evaluated by a panel of 100 judges based on three criteria: achievement in the field of endeavor; innovation or creativity in approaches, techniques, methods or processes; and contribution to improving the quality of life in Utah.